In case you haven’t noticed, the basketball scene around town lately hasn’t been the greatest. The Jazz are at least two years from relevance and the Utes, well let’s say that the 1998 team is at a distance in the rear view mirror. 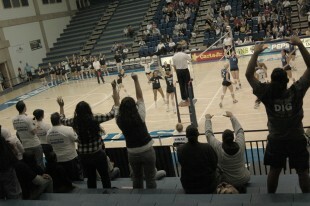 Right here at SLCC, you can see nationally ranked teams for free. All it takes is your OneCard. It gets you into all home Bruin athletic events for free. It also gets one other person in for only a dollar. All seats are general admission. You can sign up for “The Den” at Club Rush at the Student Life and Leadership table. 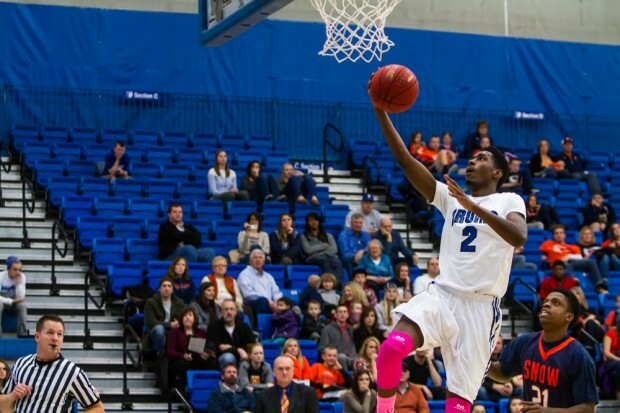 The athletic programs at SLCC are some of the most solid in the country. The volleyball team is always on the hunt for the national title. Both the men’s and women’s basketball teams had solid showings at nationals last year. The men’s team won SLCC’s only National Championship back in 2008-2009. The softball team was national runner-up three years in a row from 2011-2013. SLCC’s baseball team is always having players move on to Division One schools as well as the MLB draft. The first Bruin home game is set for August 29th when the volleyball team hosts The Crystal “INN”vitational. 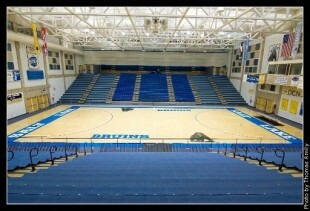 All of the Bruin’s schedules can be found at slccbruins.com. See you at the game — and don’t forget to bring your OneCard.